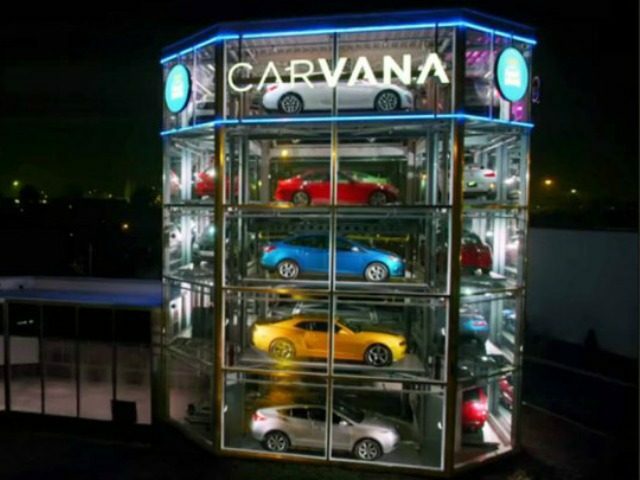 An online car dealership plans to create a five story high “car vending machine” in Virginia, the local CBS affiliate reports. Carvana, an online car dealership for second hand cars, have submitted their plans to the local authorities, in what will be an 8,200-square-foot glass structure which holds up to 20 cars that will automatically dispense the vehicles to customers who have already bought them online. 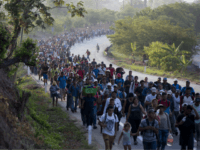 The plans are being financed by a further $160 million of private investment, in addition to the $300 million the company has already raised in venture capital. Carvana have said they will also use the funds to expand its workforce and invest more in other technologies. The company currently has a workforce of around 600 people and operates at 16 sites across the country. Last year it recorded revenues of $140 million with $360 million in forecasted revenue for 2016.